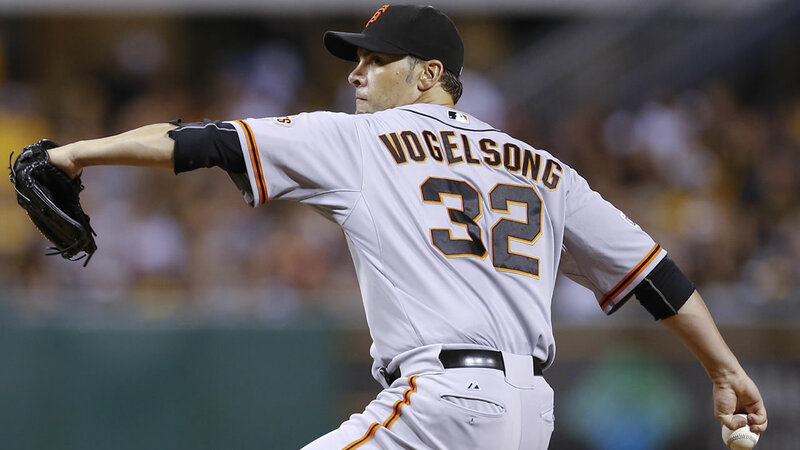 SAN FRANCISCO (KGO) -- The Pittsburgh Pirates have announced that they've signed San Francisco Giants star Ryan Vogelsong to a one-year contract for the 2016 season. The right handed pitcher spent six seasons in the Pittsburgh organization from 2001-2006. Fellow SF Giants pitcher George Kontos tweeted Friday to congratulate his teammate.